OPEN HOUSE SUNDAY 1-230PM. 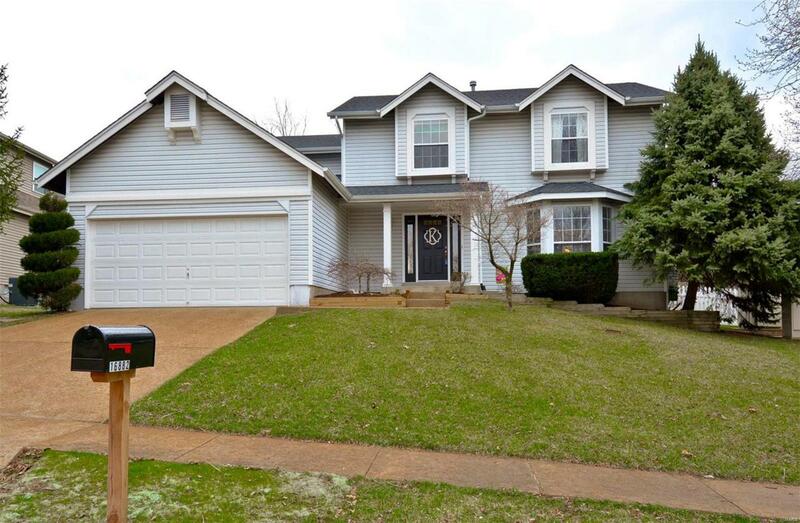 You will love this 4 bed 2.5 bath in the desirable Rockwood school district! Through the front door you will find the entry foyer accented with hardwood floors which continue through out the first floor. Passed the entry foyer you will notice the spacious family room perfect for entertaining. 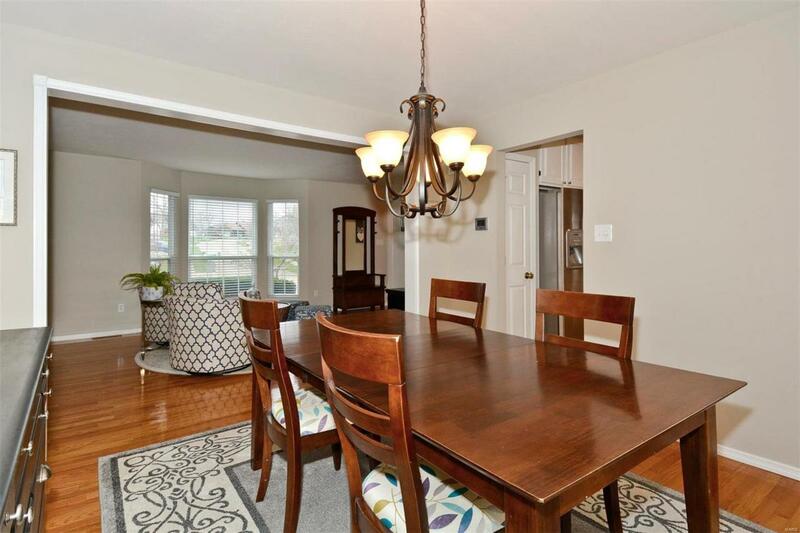 Next to the living room you will notice the quaint dining room great for hosting dinner parties. The kitchen boasts stainless steel appliances, a breakfast bar, and separate dining. 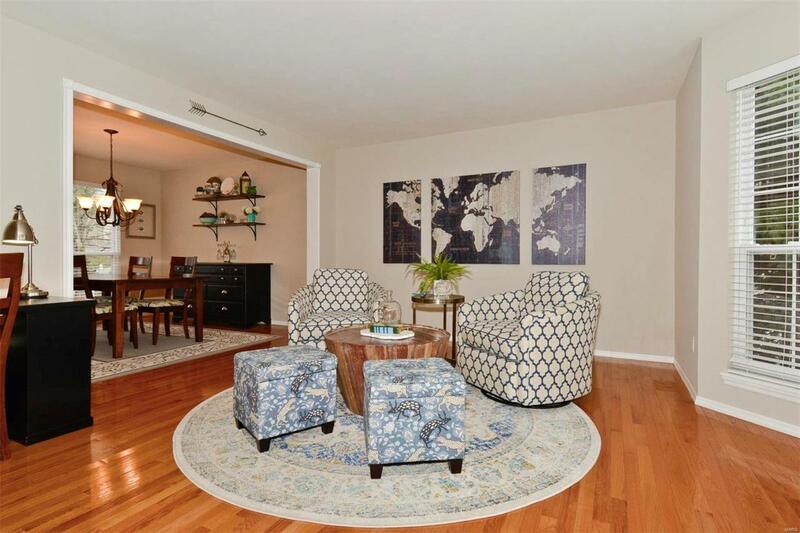 The large living room contains a beautiful bay window providing tons of natural lighting. Upstairs sits 4 bedrooms including the master which has a vaulted ceiling, ceiling fan. In the master you will also see the master bath complete with tub & separate shower, tiled floors, and duel sinks. This home is walking distance to great parks and sits right off the Wildwood Greenway Trail System. Book your showings today because we don't expect this one to last long!